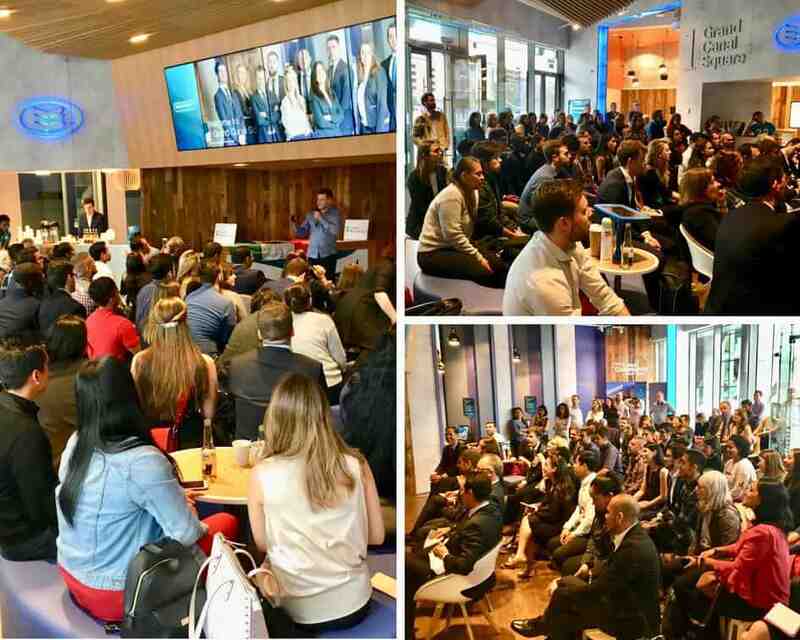 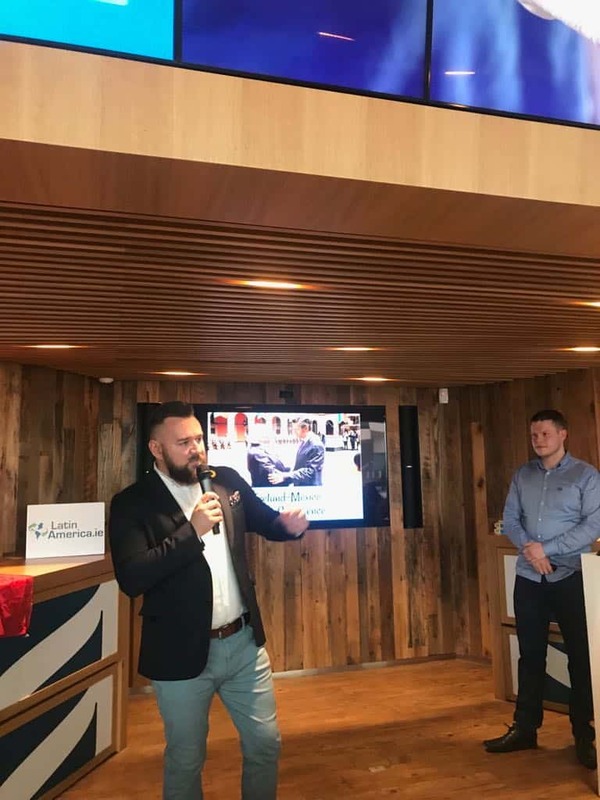 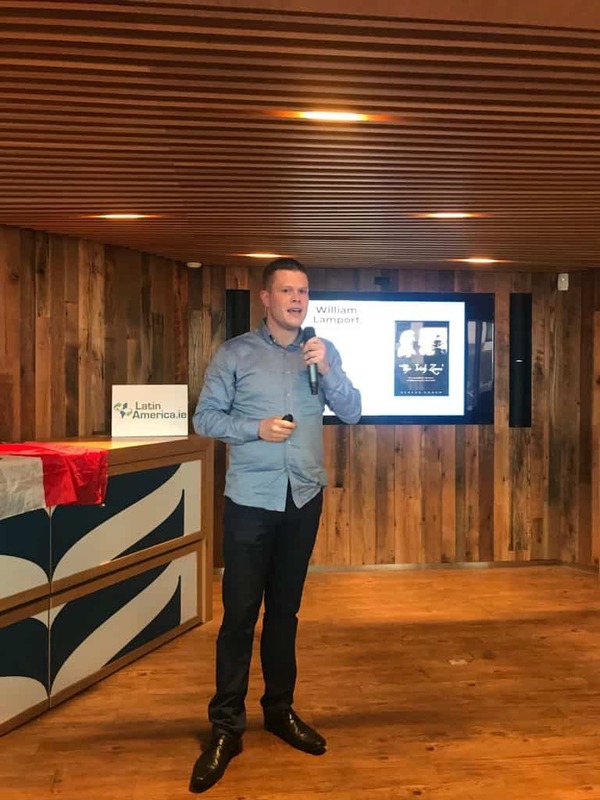 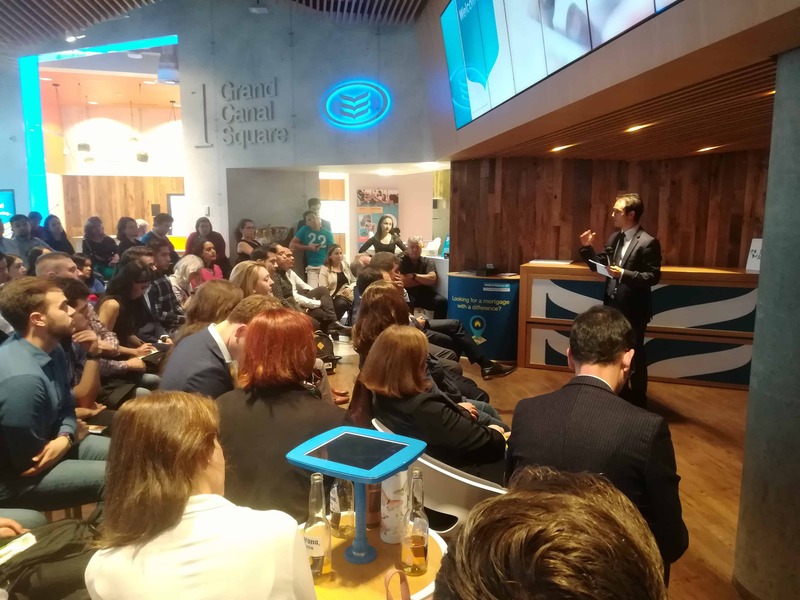 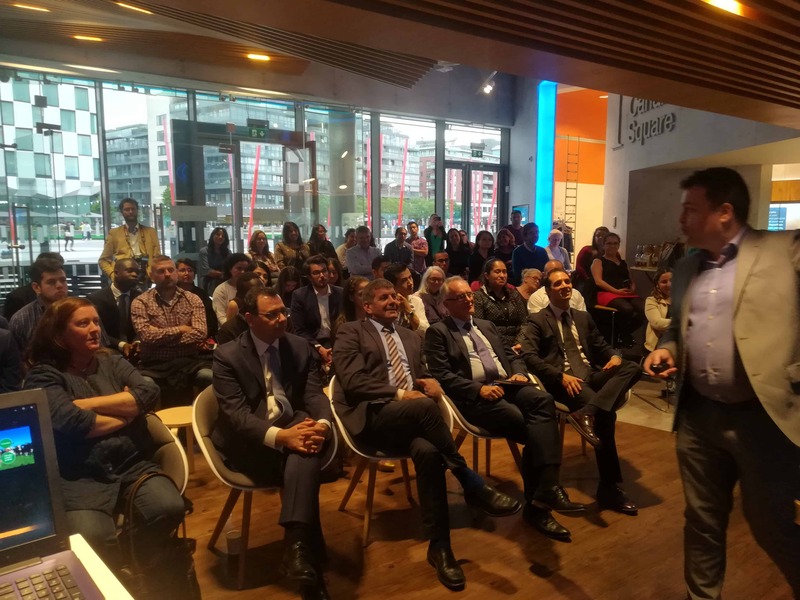 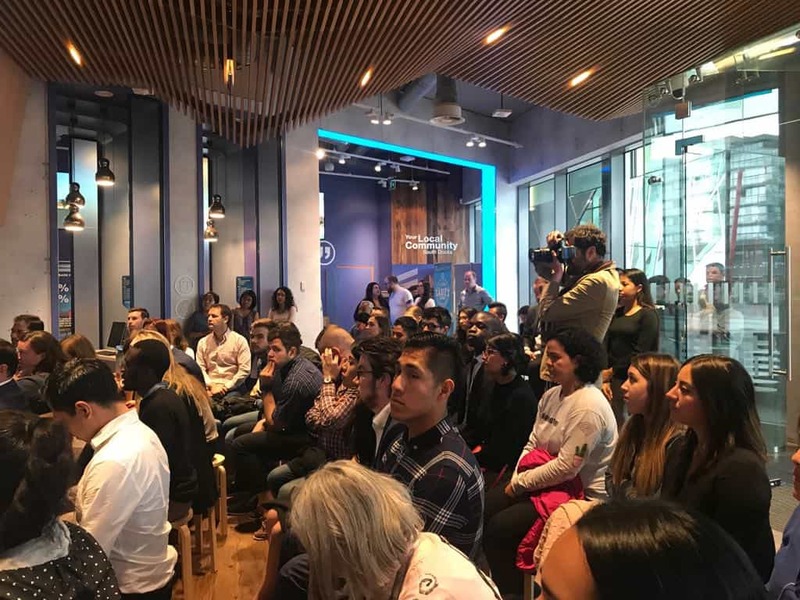 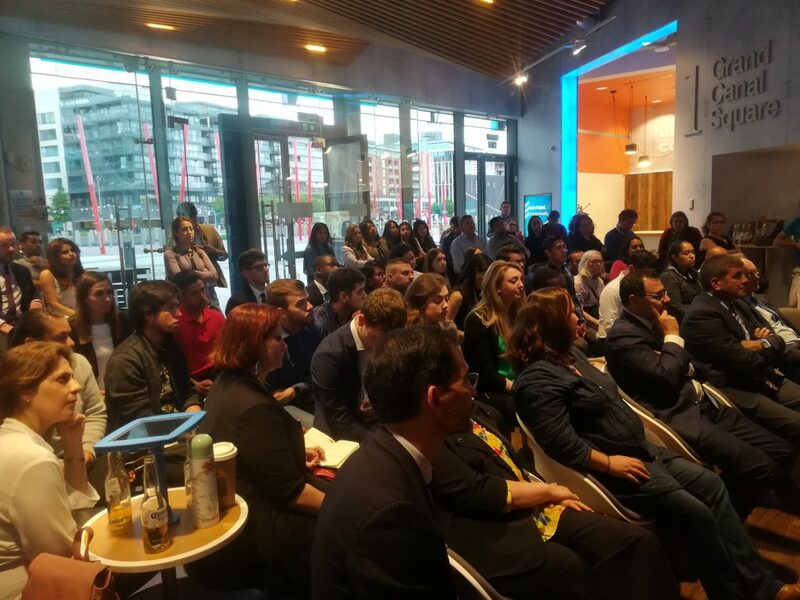 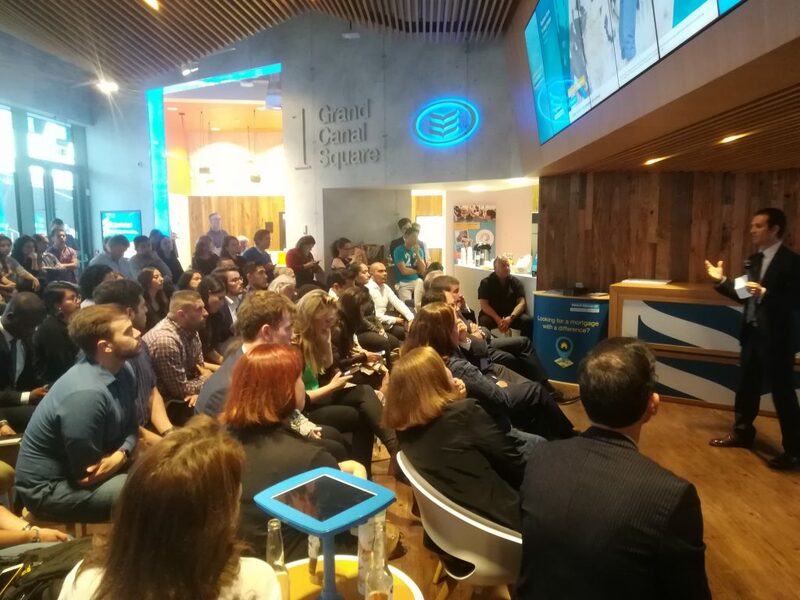 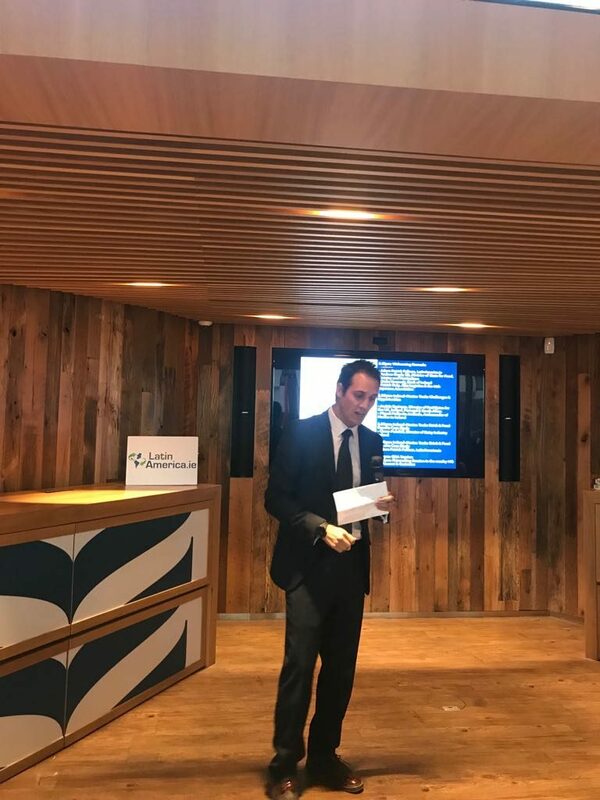 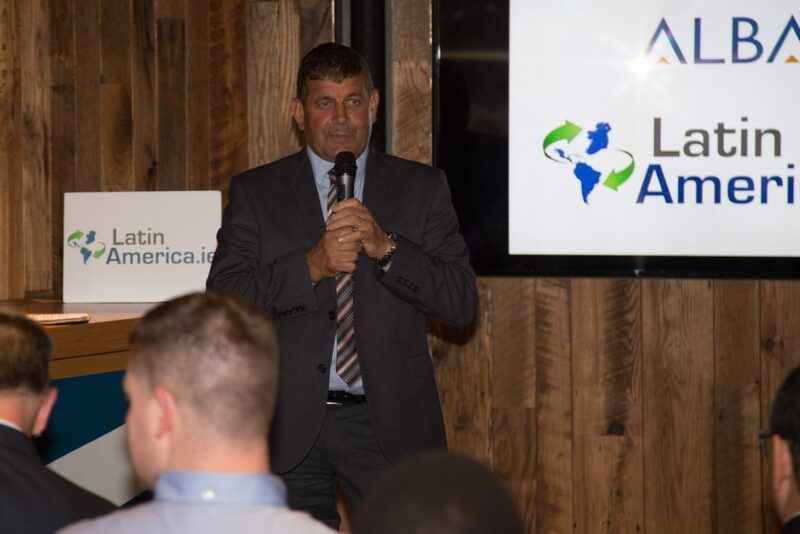 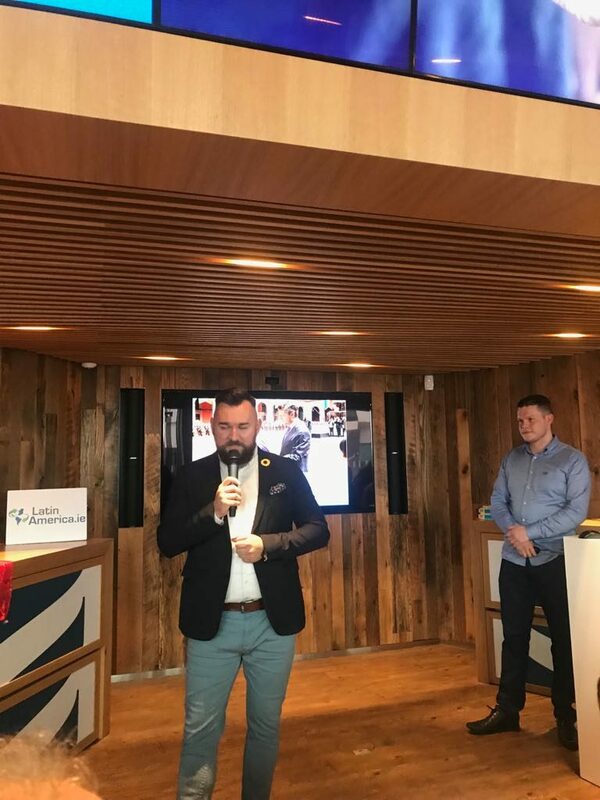 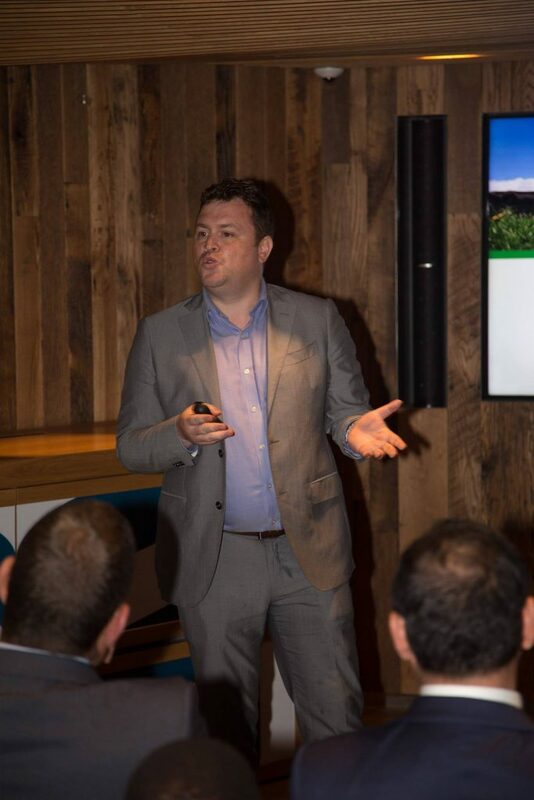 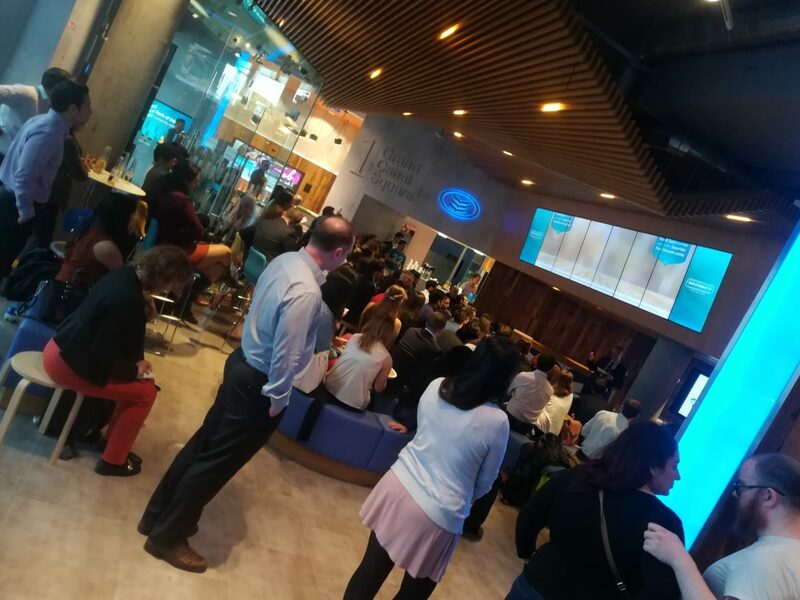 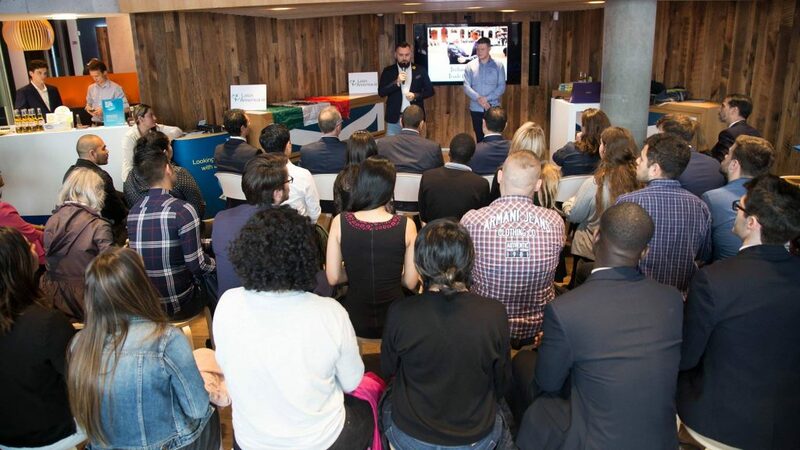 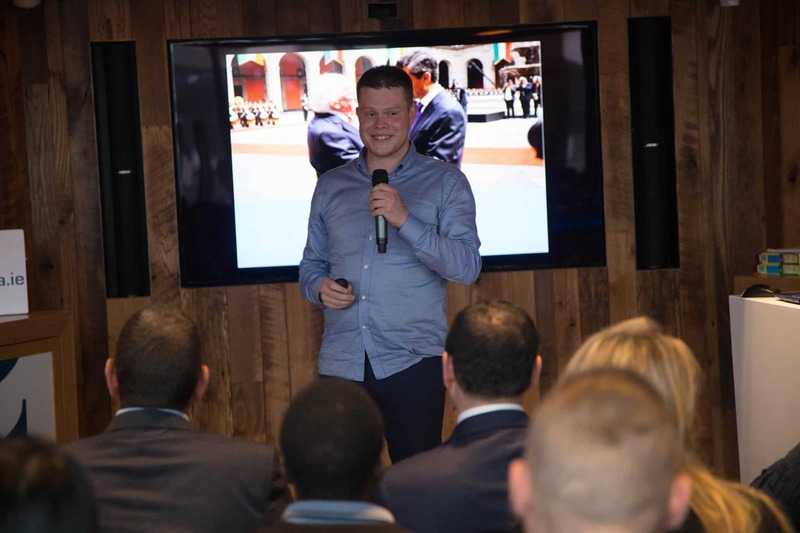 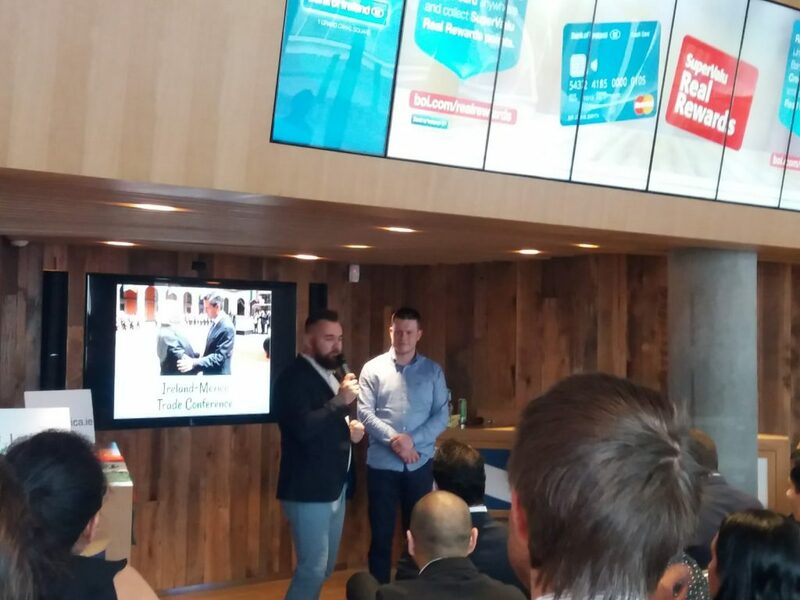 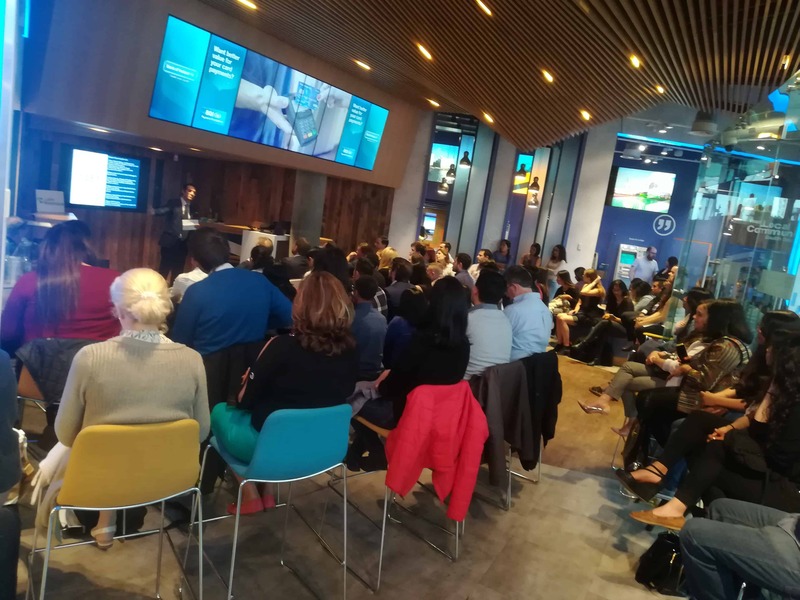 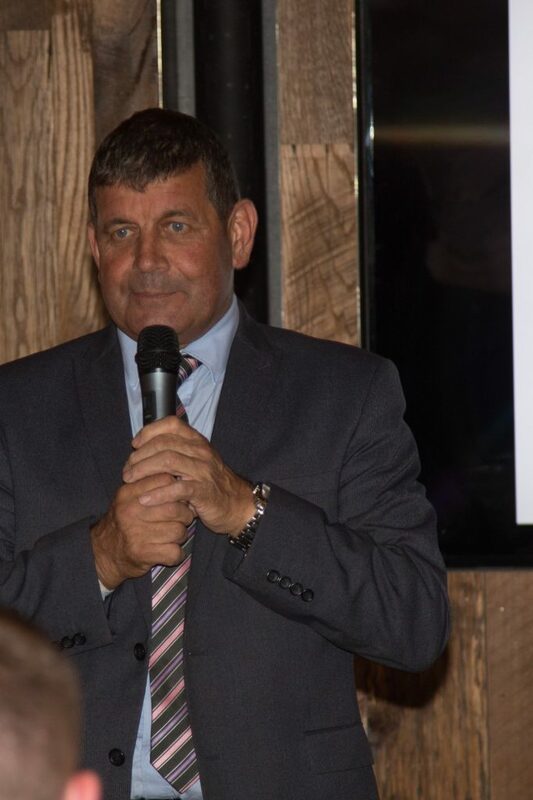 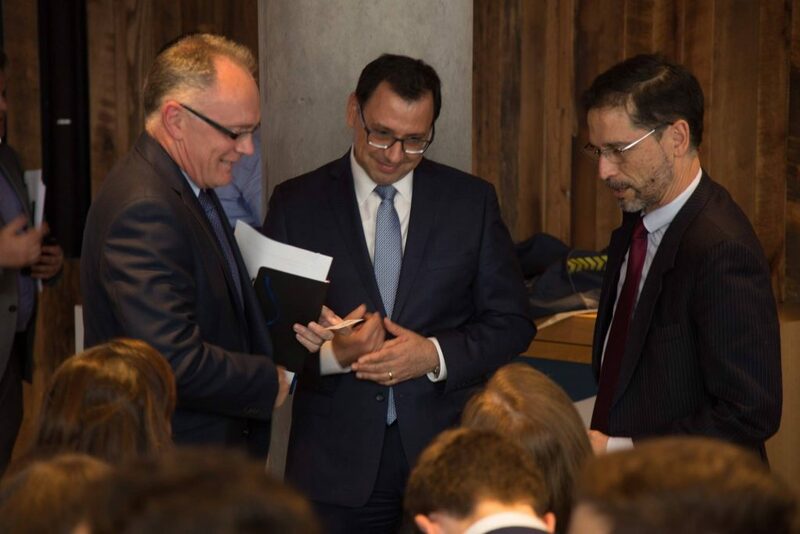 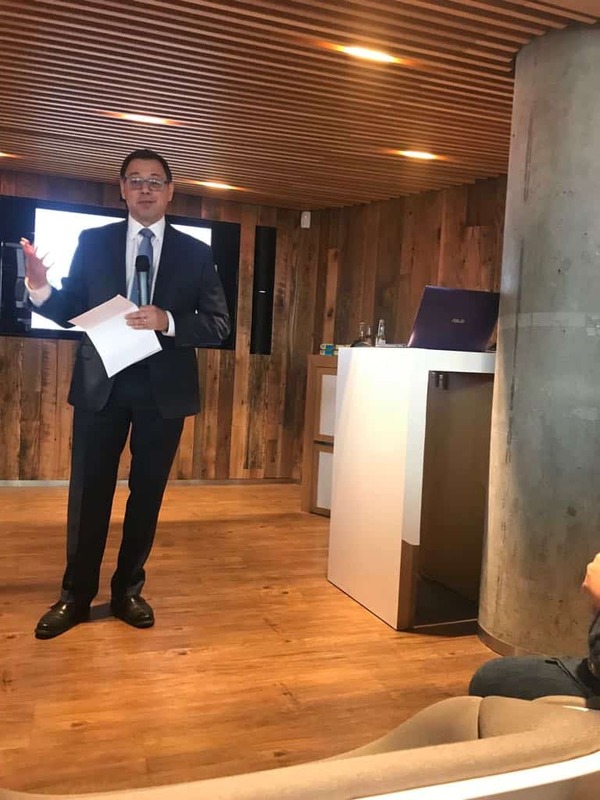 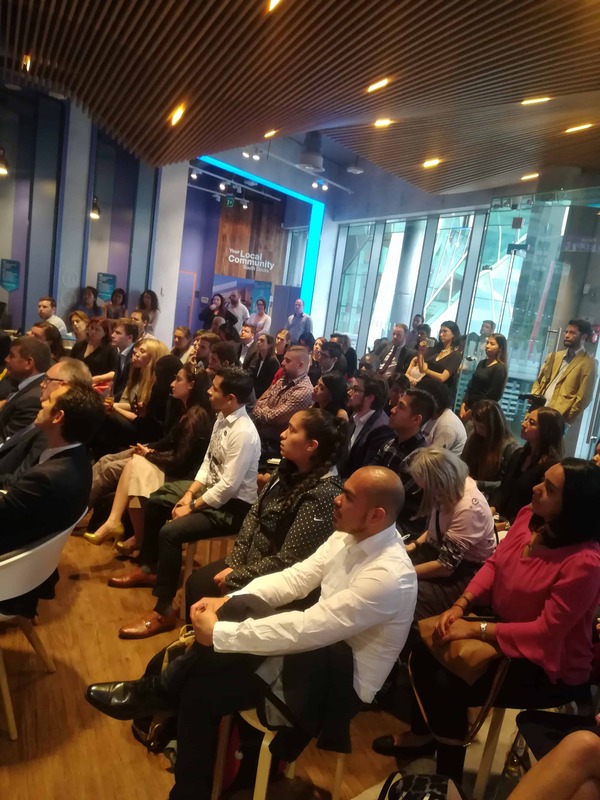 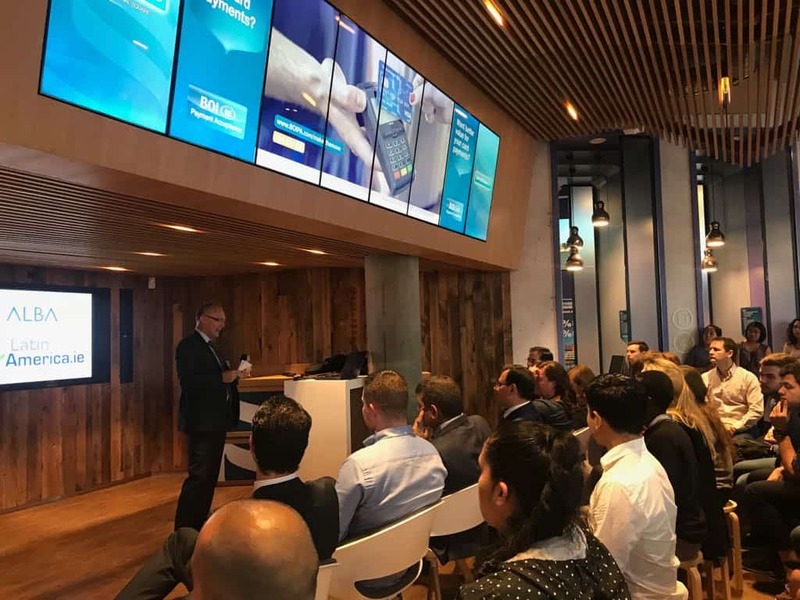 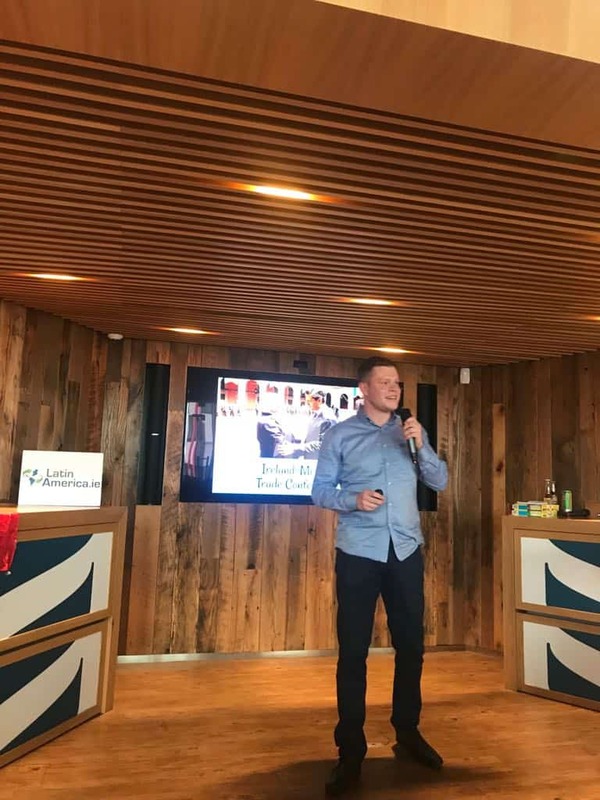 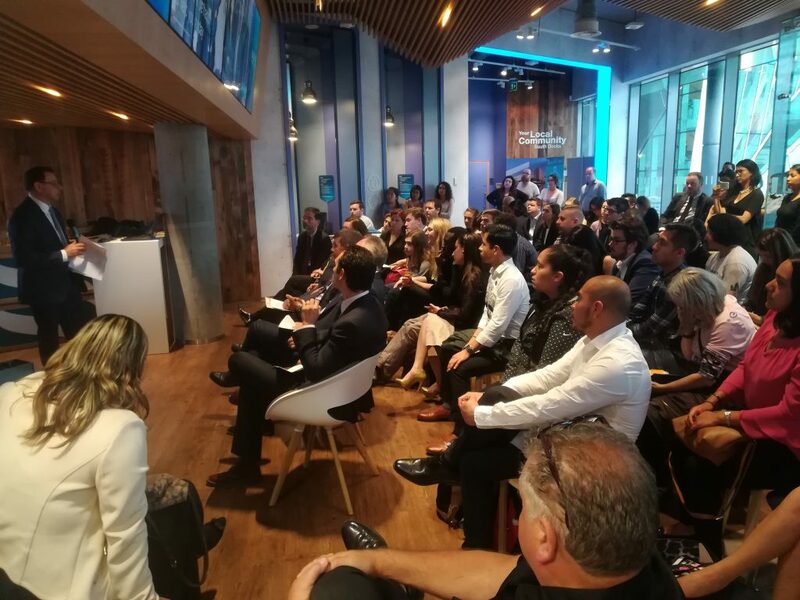 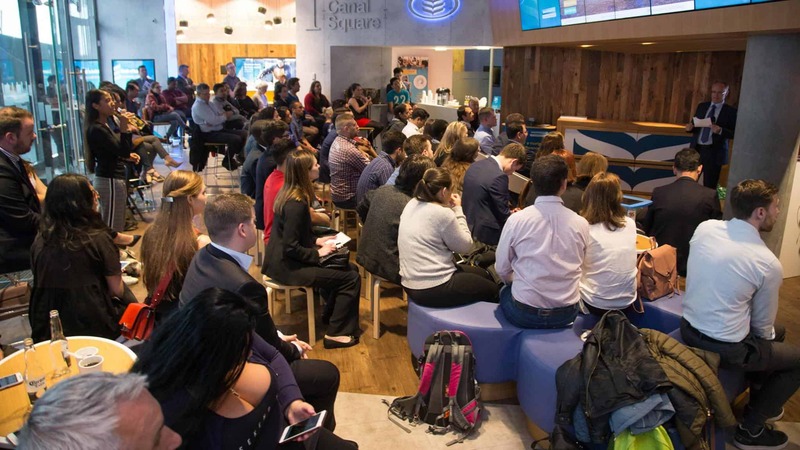 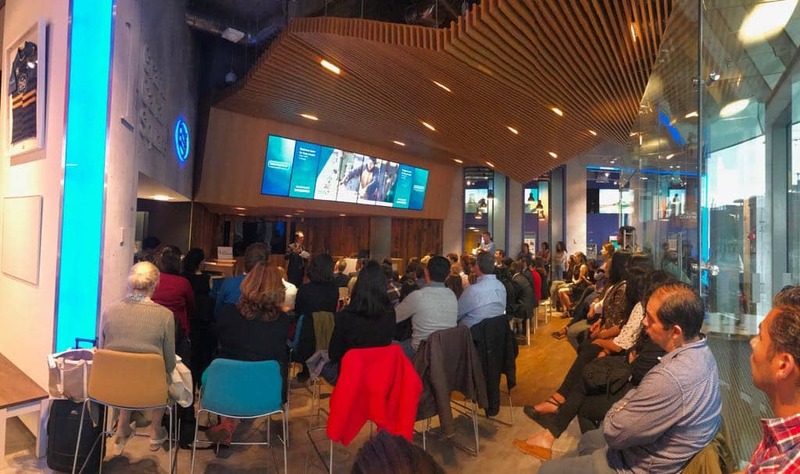 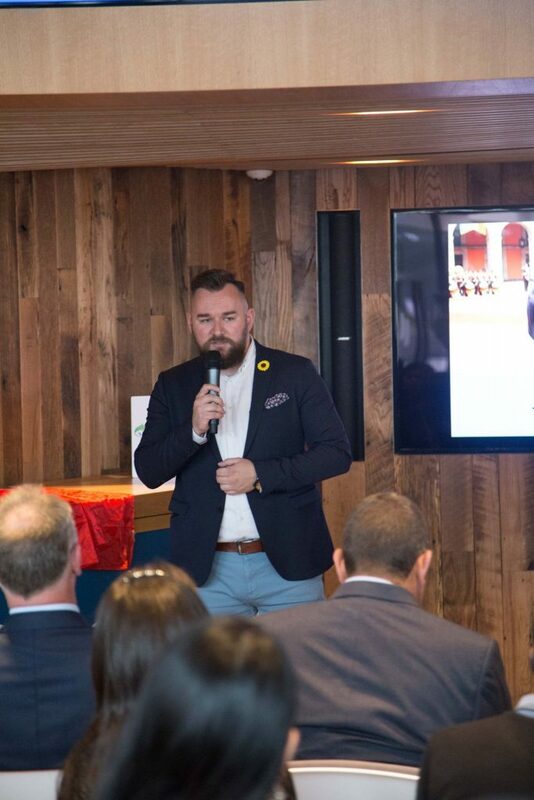 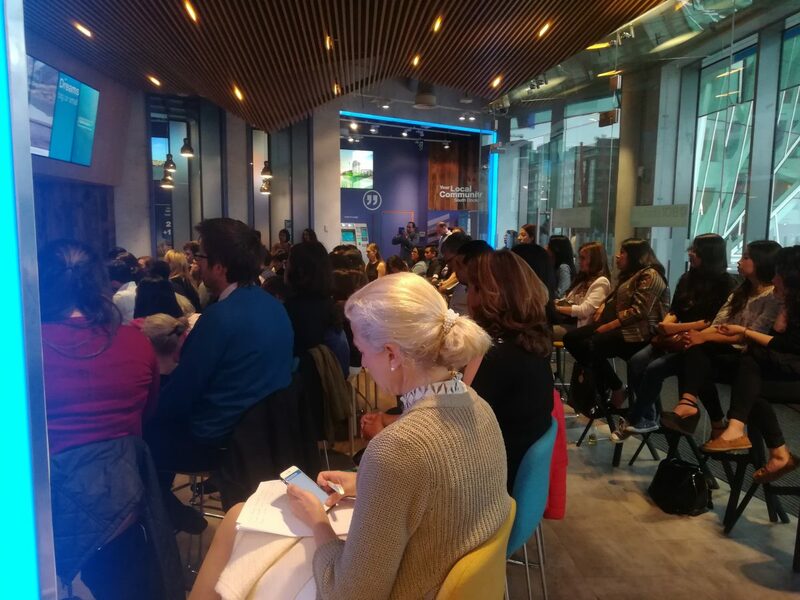 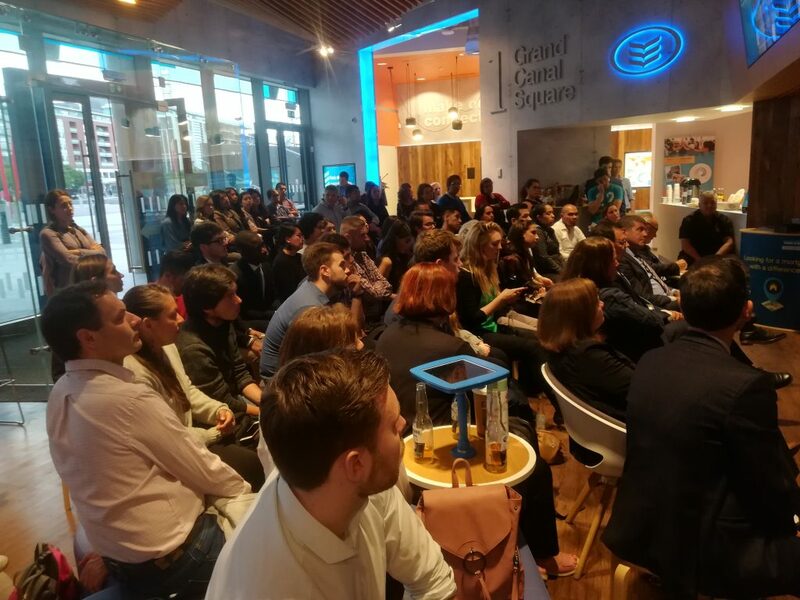 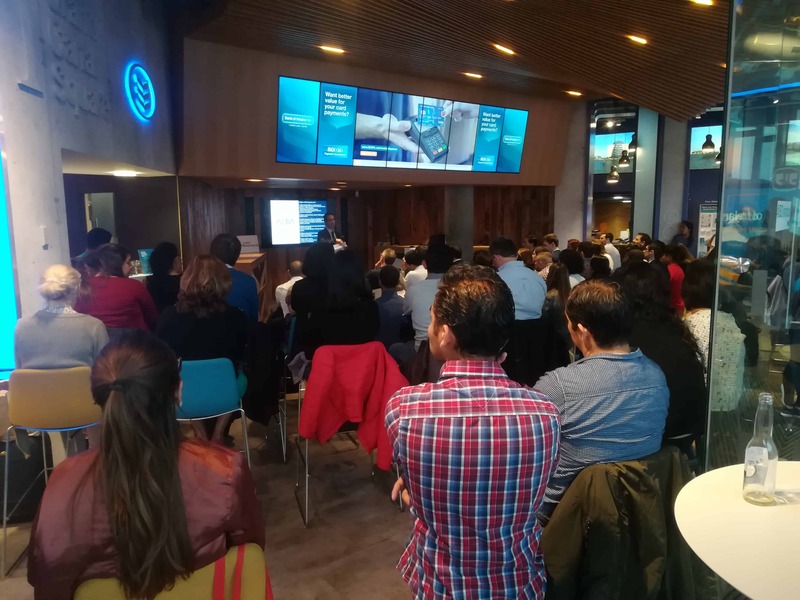 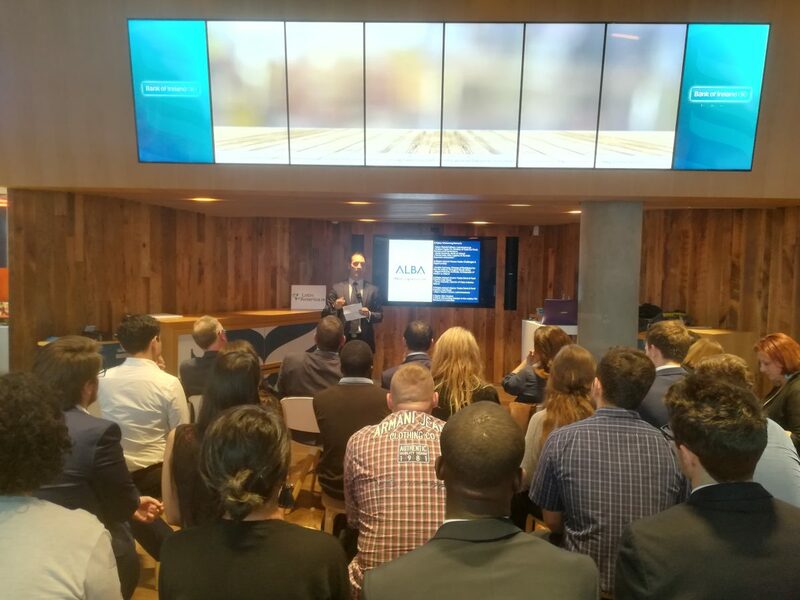 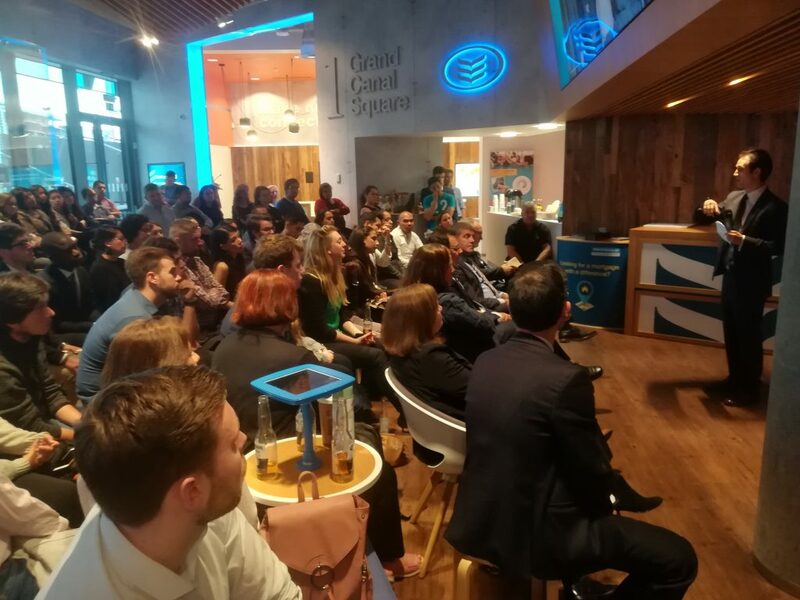 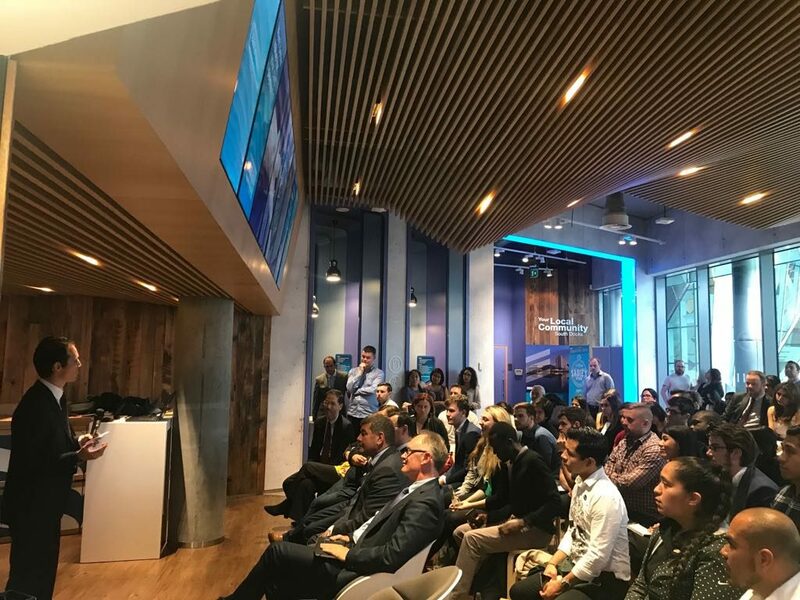 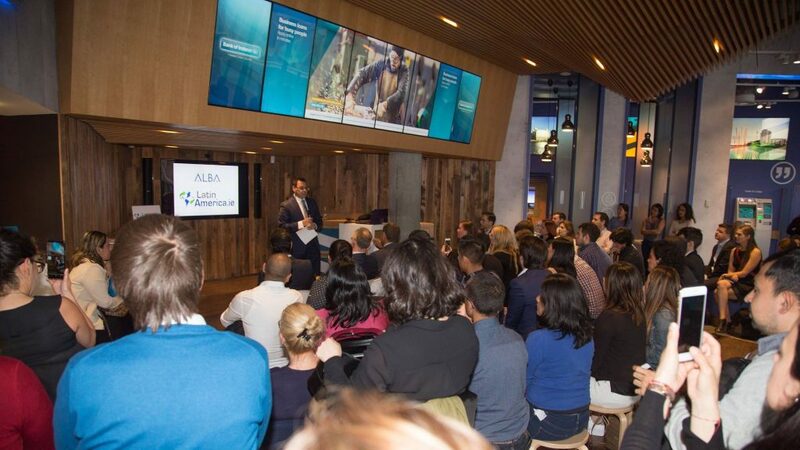 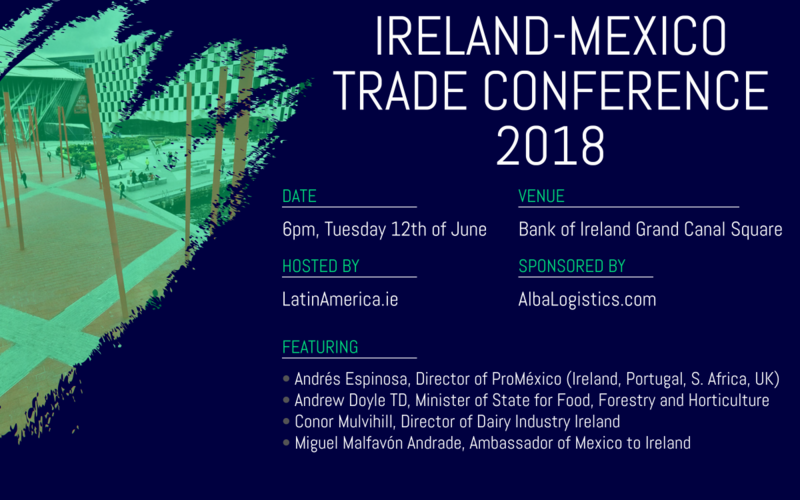 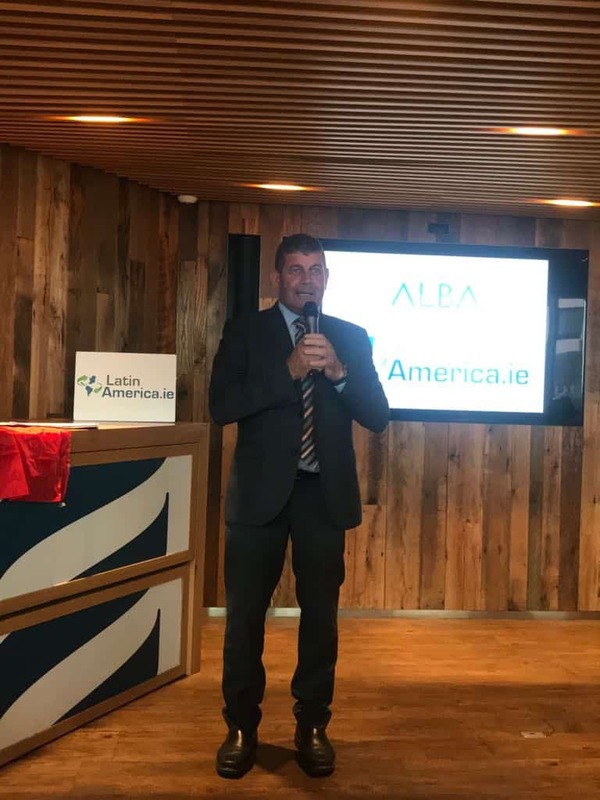 The Ireland Mexico Trade Conference was held in Bank of Ireland Grand Canal Square on June 12th, 2018. 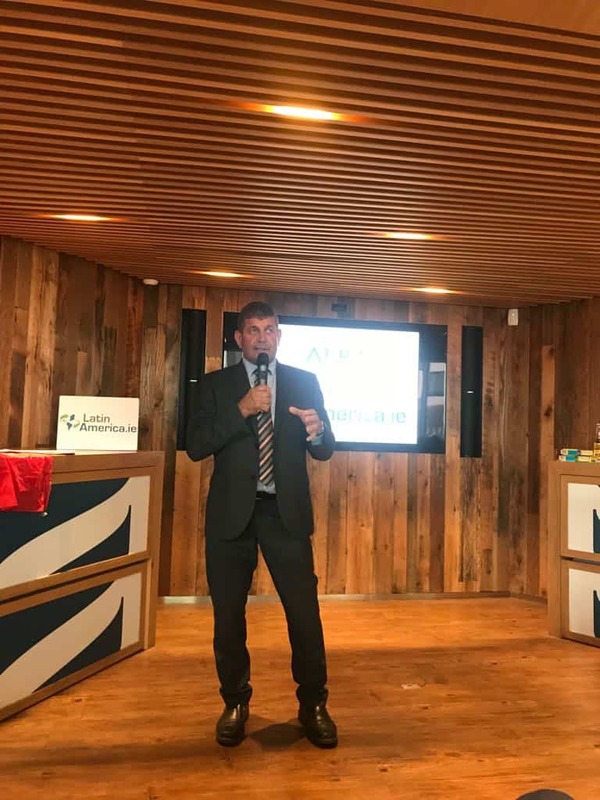 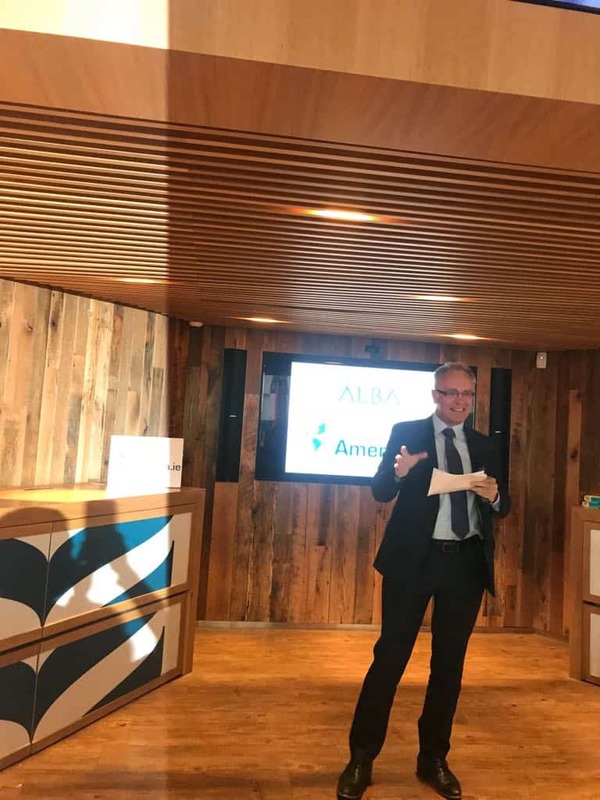 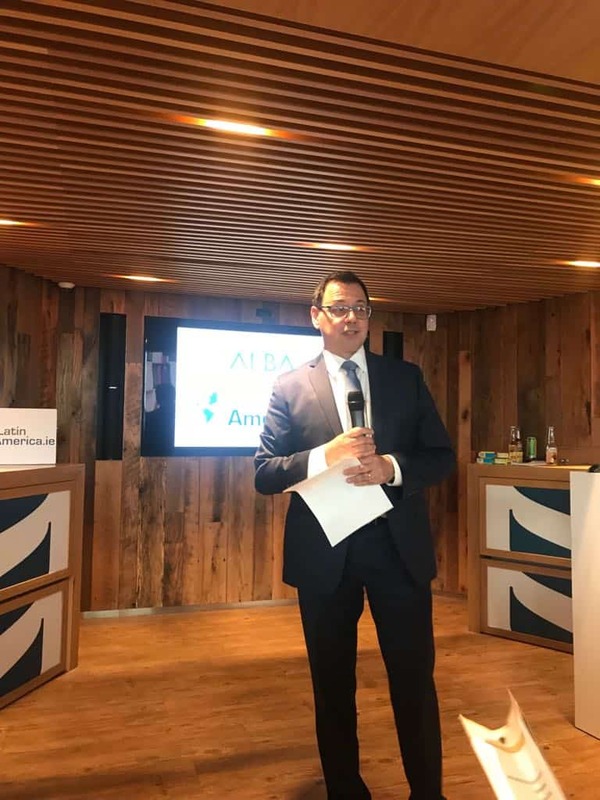 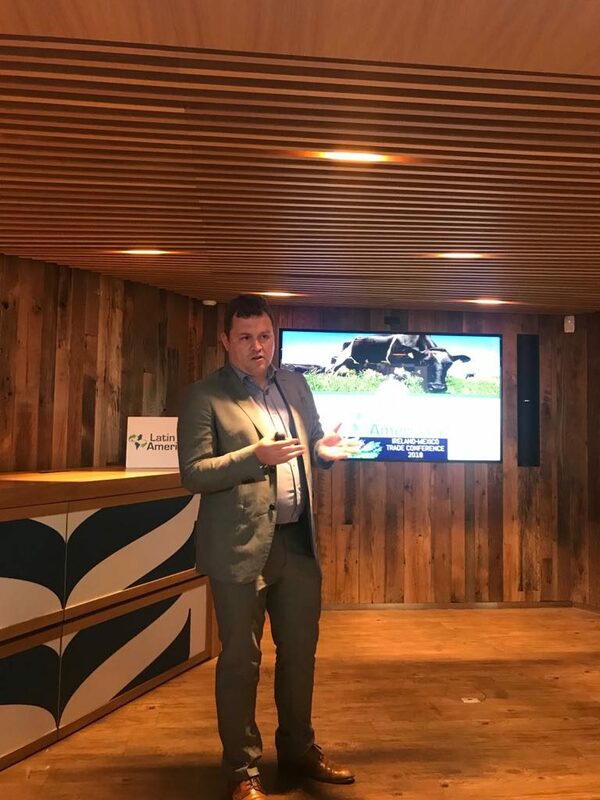 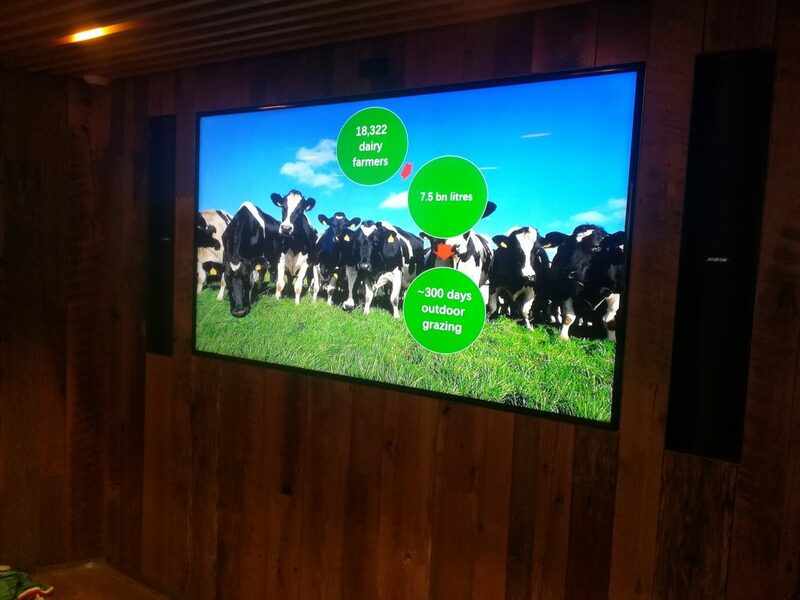 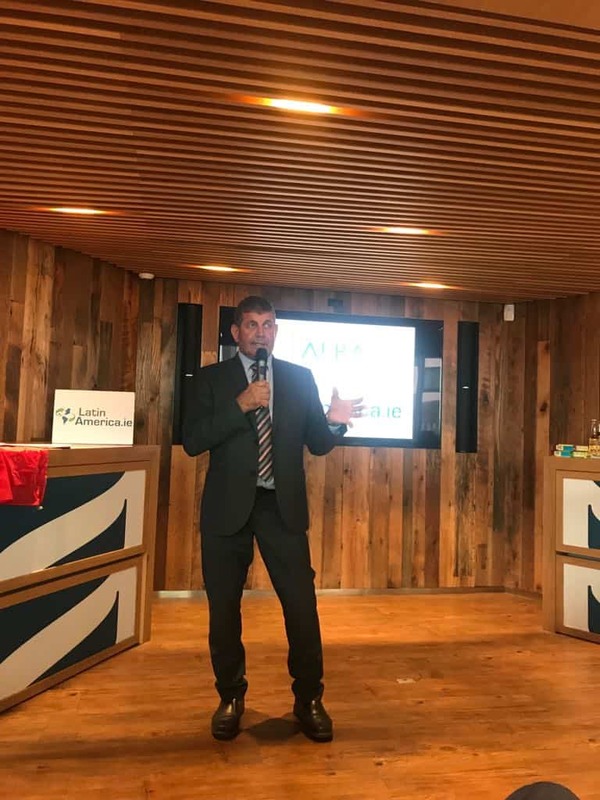 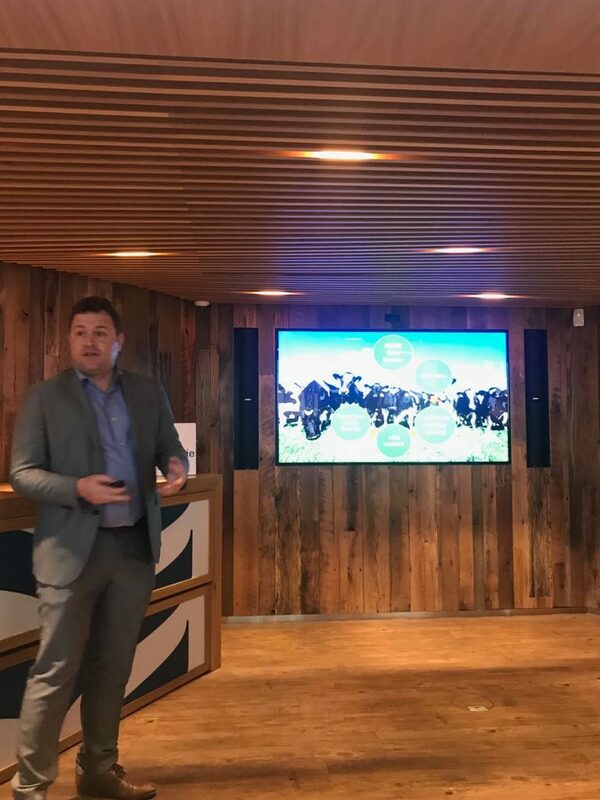 Its focus was Agri-Food Opportunities in Mexico, while speakers included Minister Andrew Doyle TD, the Mexican Ambassador to Ireland, as well as the directors of Dairy Industry Ireland and ProMéxico. 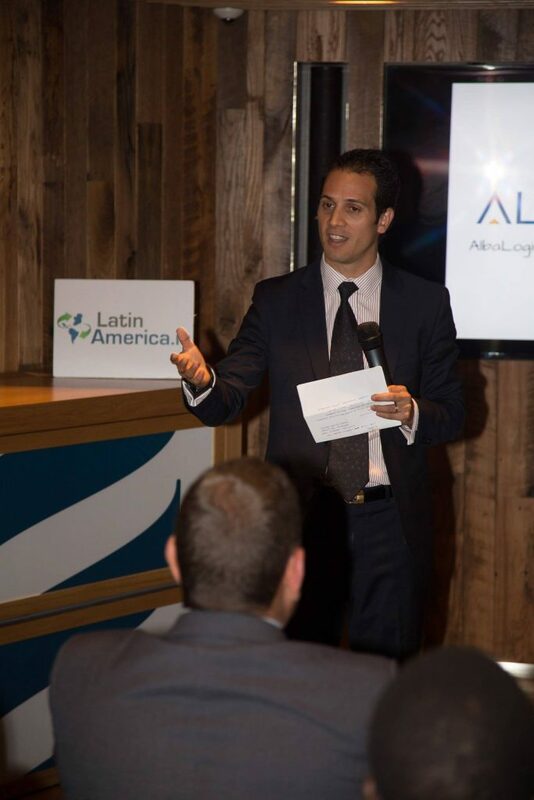 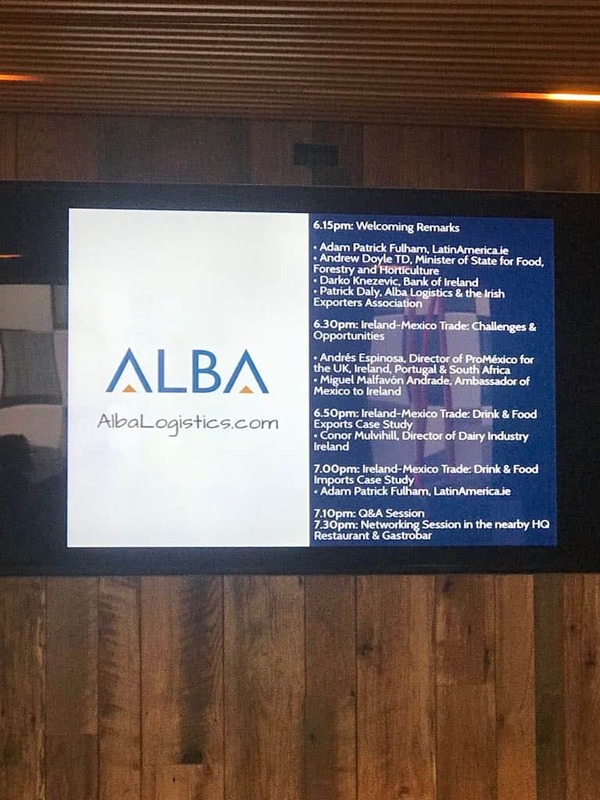 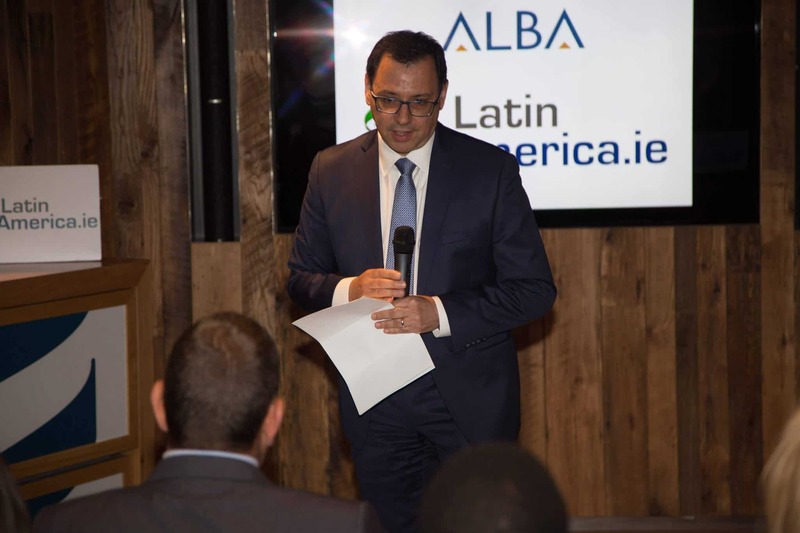 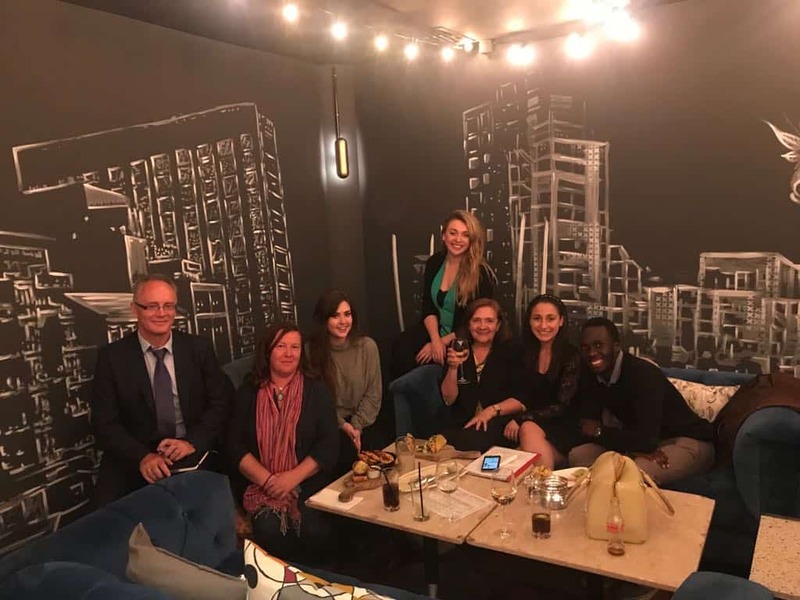 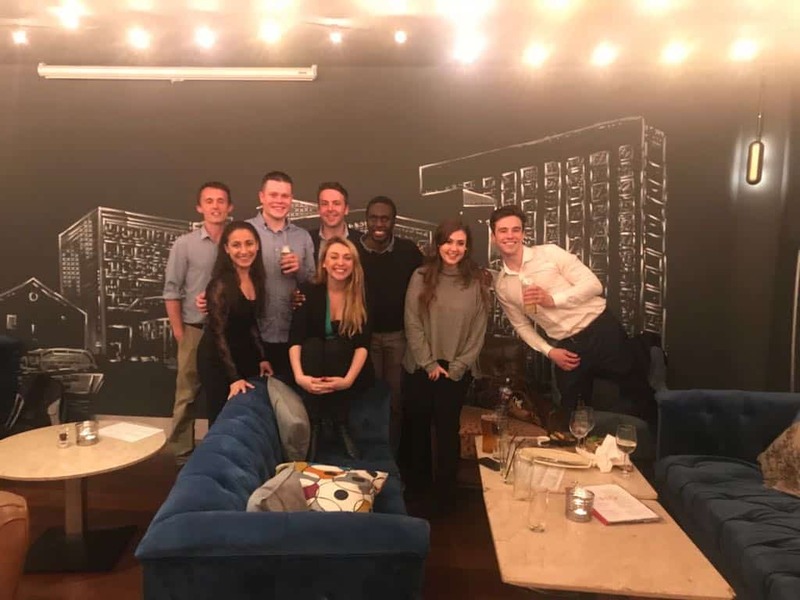 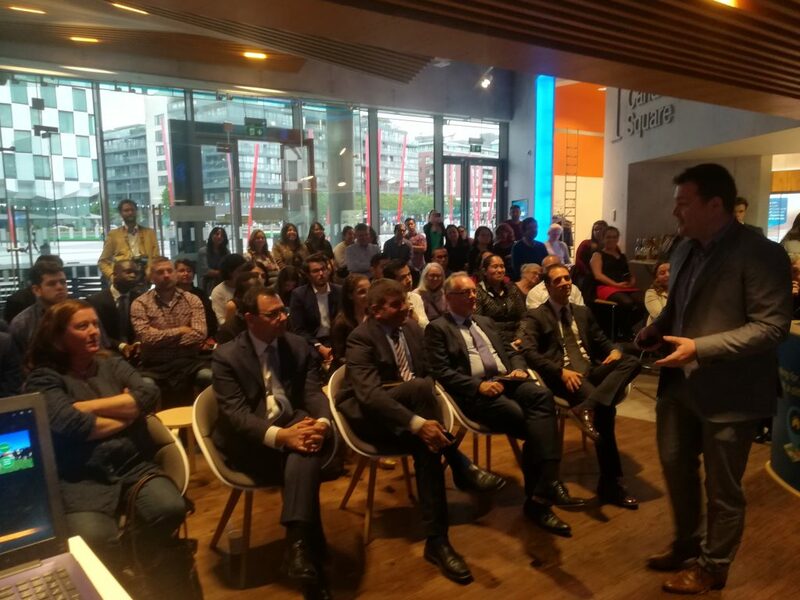 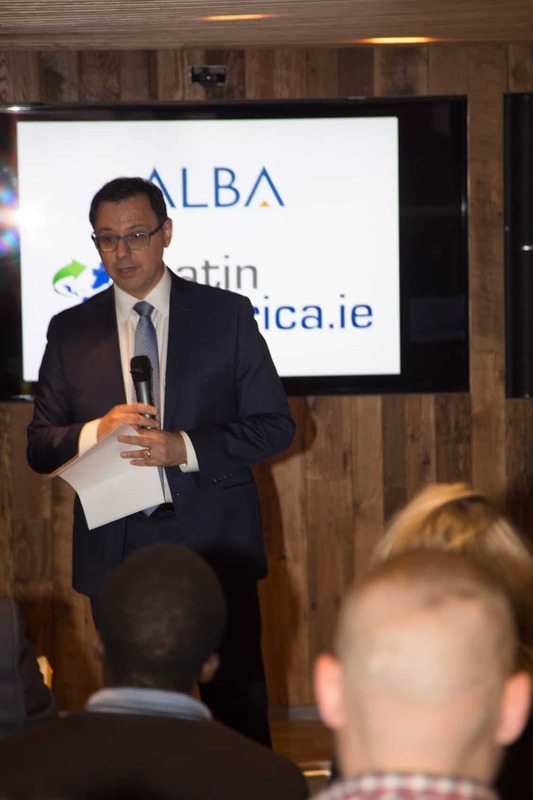 The event, which was sponsored by Alba Logistics, was also attended by ambassadors and representatives from other Latin American Embassies. 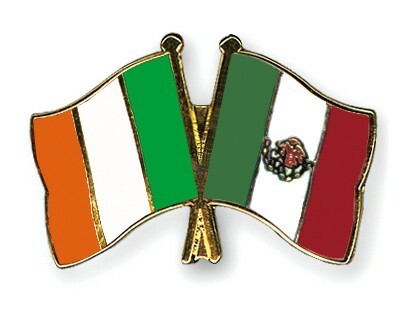 Since 2009, Irish-Mexican Trade has grown by four times. The EU and Mexico have also recently announced a free trade deal which will remove all tariffs for agricultural trade between Ireland and Mexico. 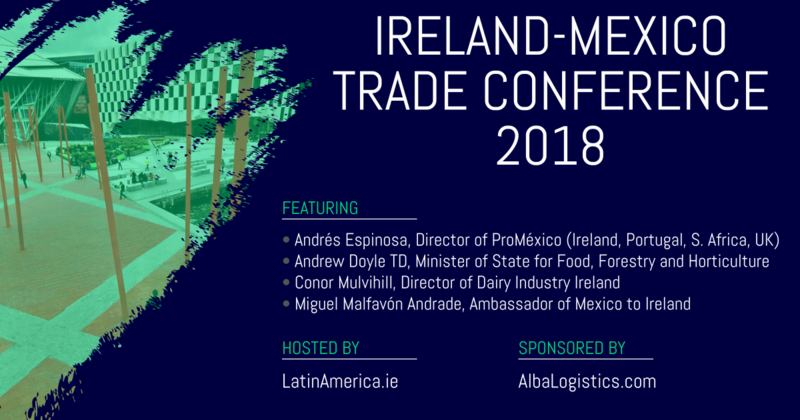 In Mexico, there is growing demand for imports of skim milk powder from Ireland. There is also huge potential for Irish Agri-Food Companies to invest in Mexico’s own Agri-Food Industry.